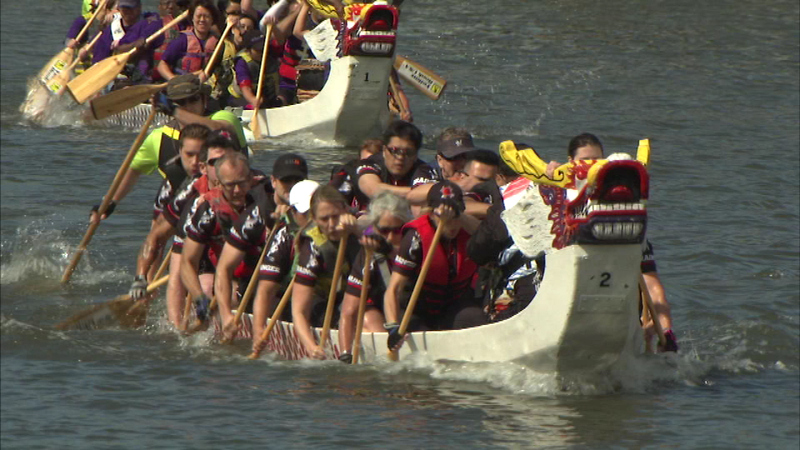 The Dragon Boat Race for Literacy took place in the city's Chinatown neighborhood on Saturday. 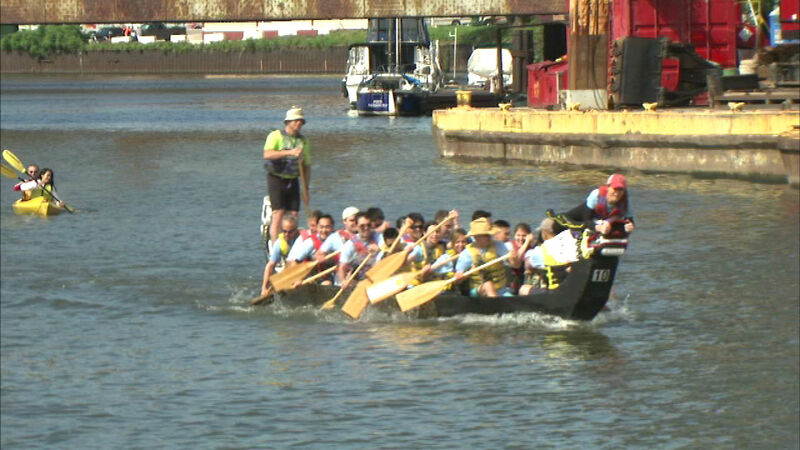 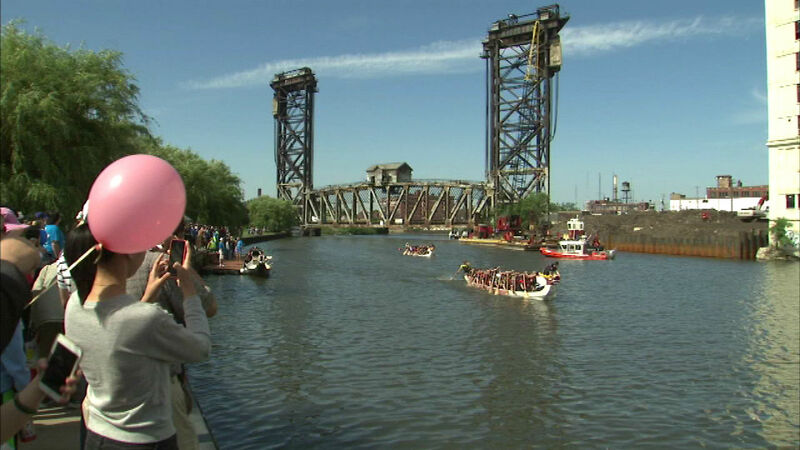 CHICAGO (WLS) -- The Dragon Boat Race for Literacy took place in the city's Chinatown neighborhood on Saturday. 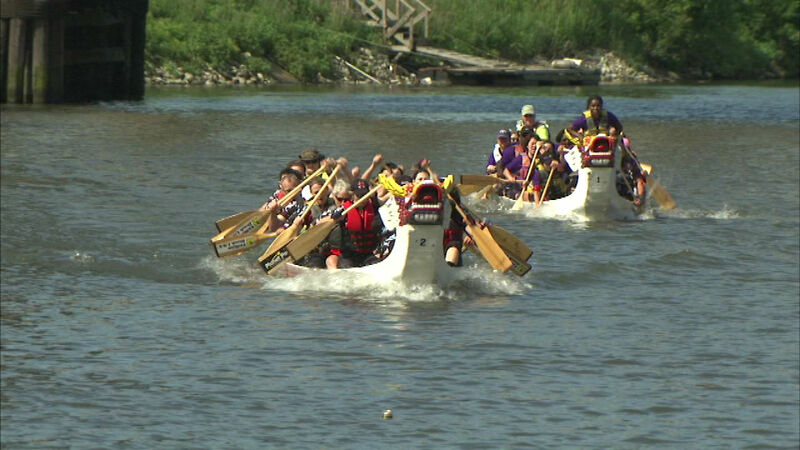 The sport dates back more than 2,000 years and Saturday 30 teams competed before hundreds of spectators. 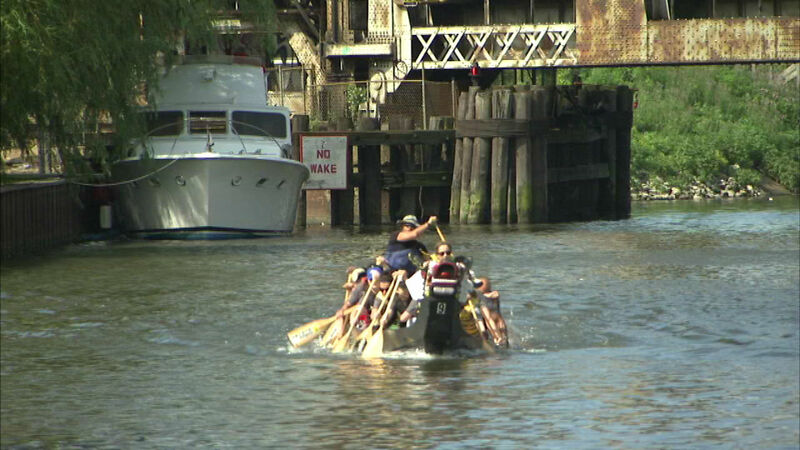 The paddlers in each boat row to the beat of a drummer. 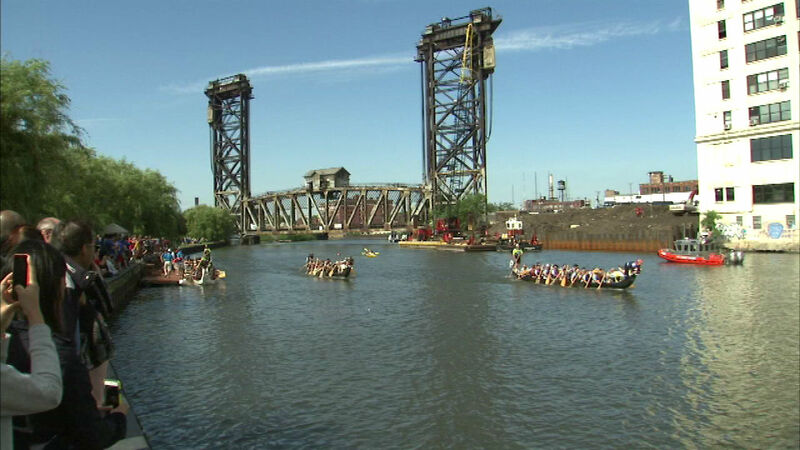 Part of the proceeds from the event will go to schools and organizations that promote literacy.